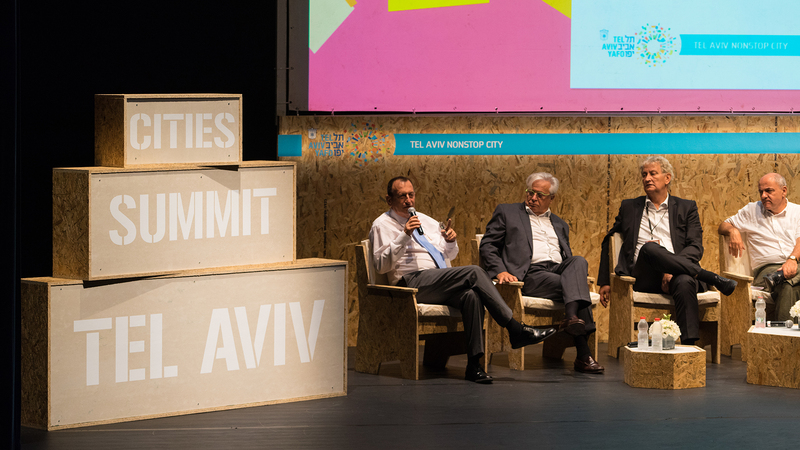 DLD Tel Aviv Digital Conference is Israel’s largest international Hi-tech gathering, featuring hundreds of start ups, VC’s, angel investors and leading multinationals. 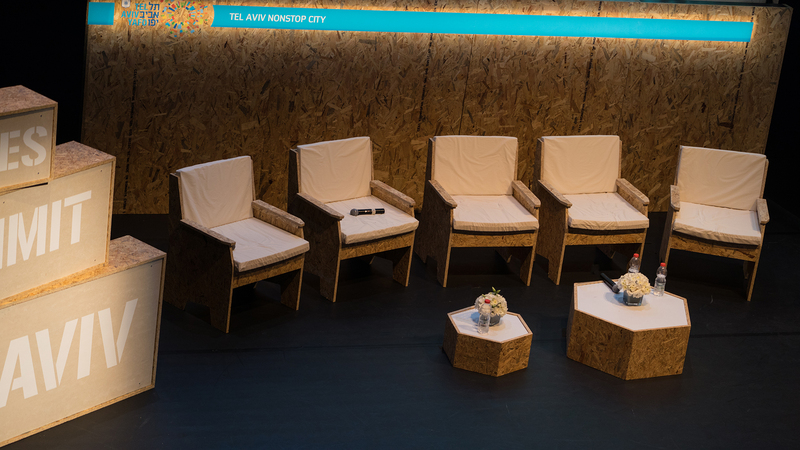 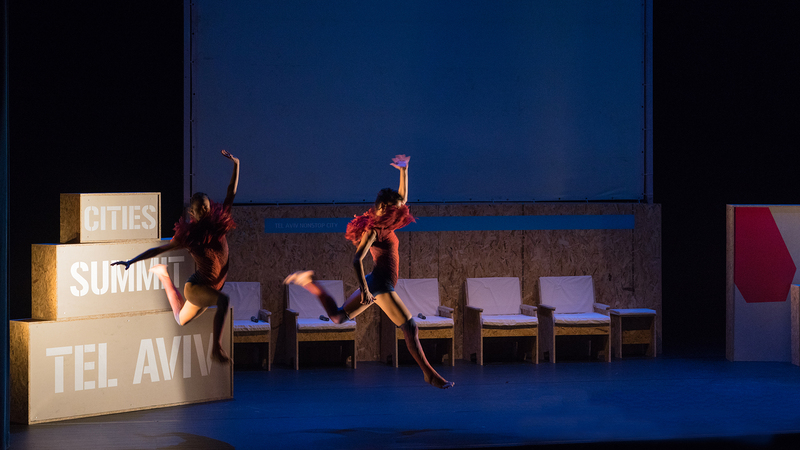 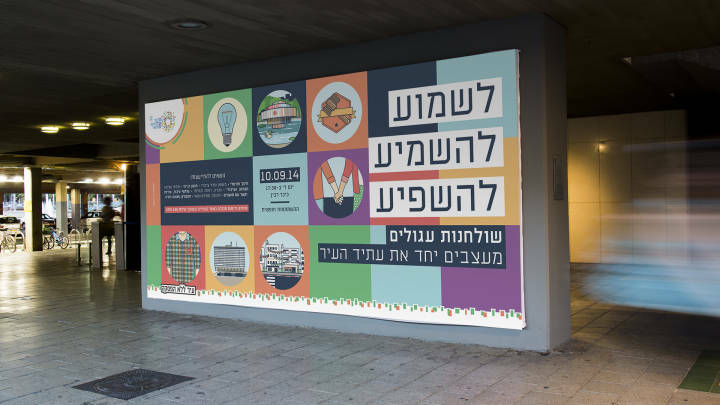 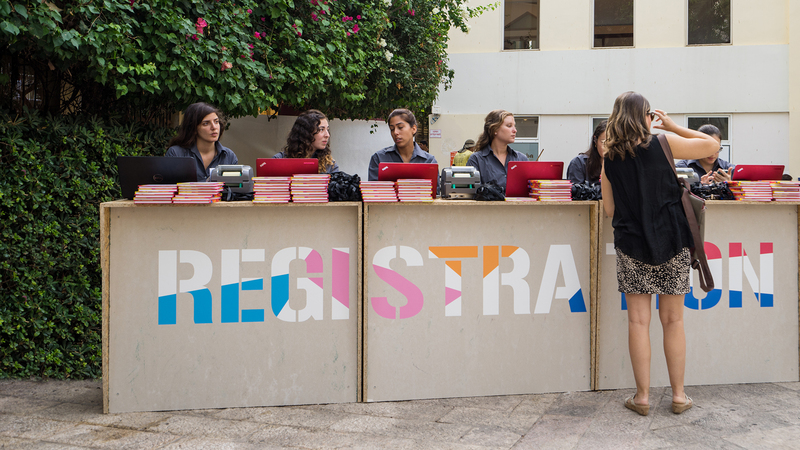 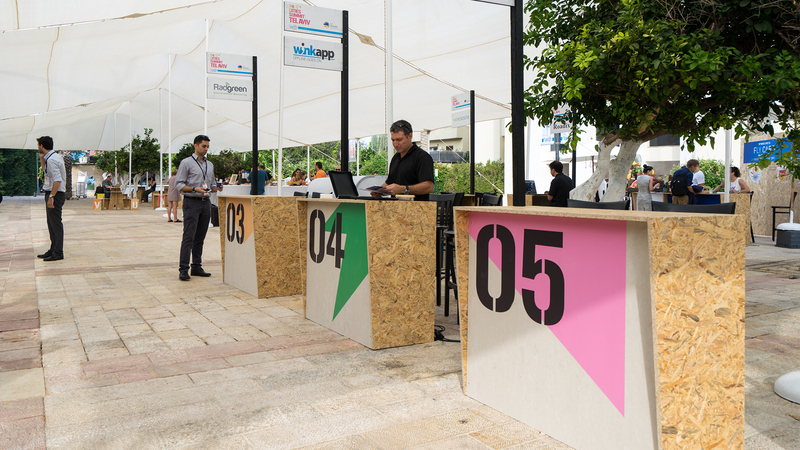 We designed the conference’s outdoor booths and sets at Neve Tzedek’s Suzanne Dellal Center. 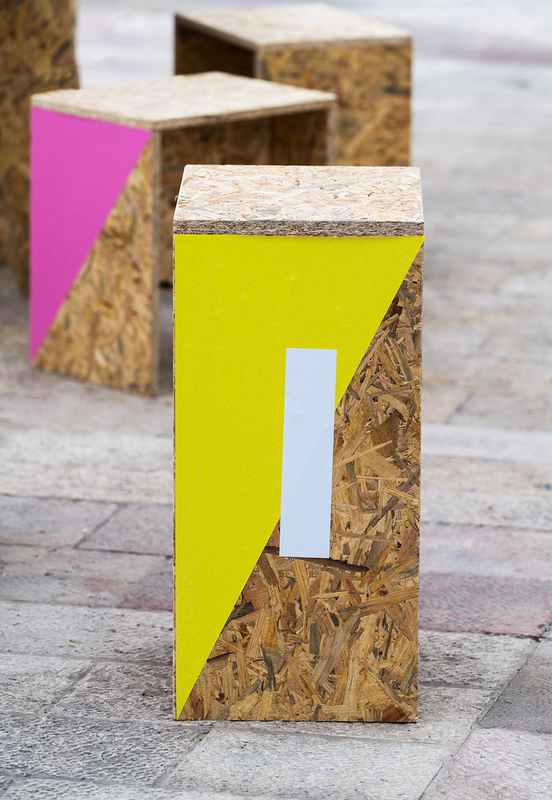 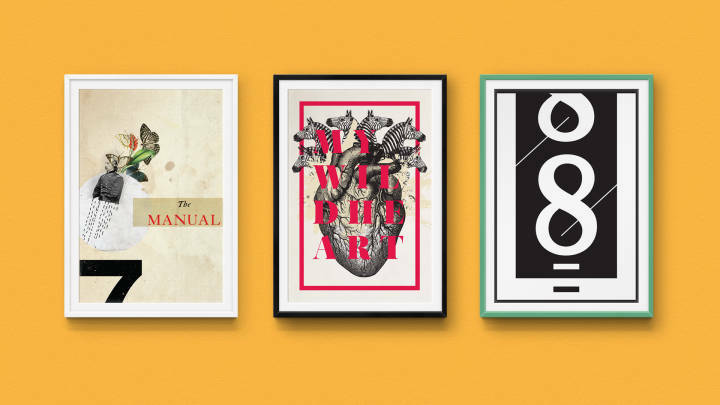 This project included custom made furniture and spatial graphic design.